Acetyl-L-Carnitine (ALC) is a modified amino acid that supports cellular energy production by assisting in the transport of fat into the mitochondria where it is converted into ATP (cellular fuel). 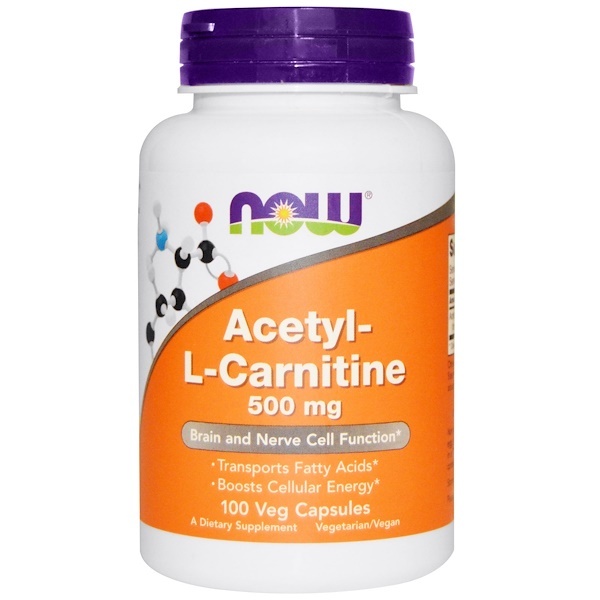 ALC is a highly bioavailable form of L-Carnitine that can cross the blood-brain barrier, where it helps to manage oxidative damage, supports mitochondrial function and helps to maintain normal neurotransmitter activity. Clinical studies suggest that ALC helps to maintain optimal neurological health. 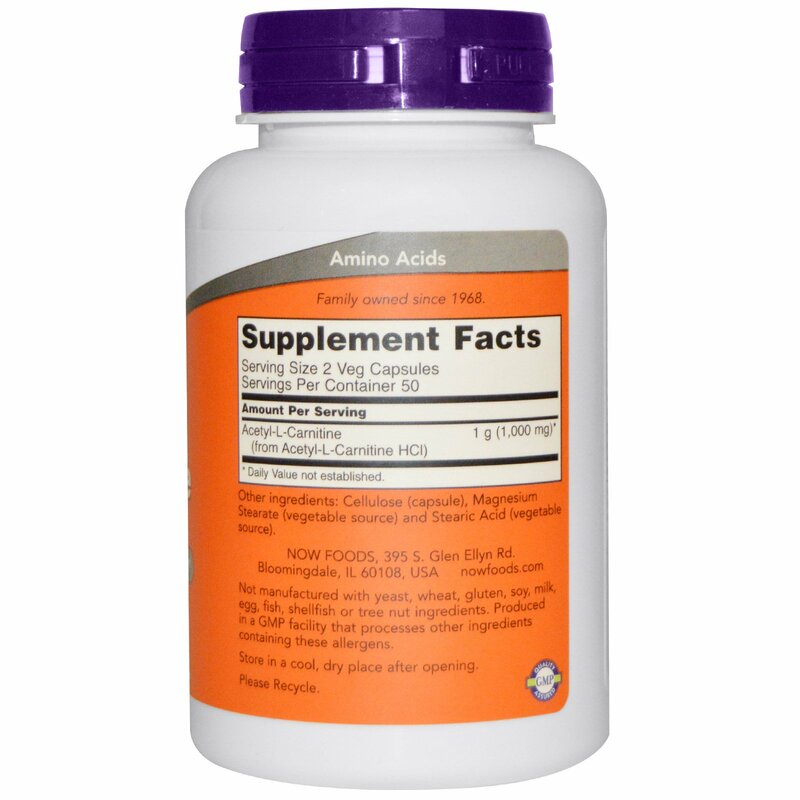 Take 1-2 capsules 1 to 3 times daily as needed.